Talk about a looker. Gavin Rooke’s Porsche 912 located in his hometown of Johannesburg, South Africa is the kind of ride every man on the planet dreams of driving one day. 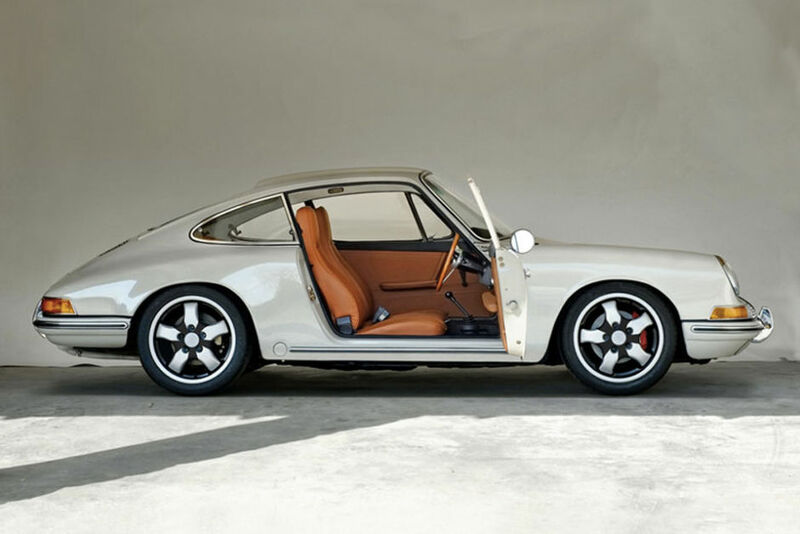 It’s custom built with Porsche-only components that wrap up nicely in a classic 912 body. Its look is just flat out cool, and further proof that the silver exterior/dark tan interior is the best color combo for any ride.